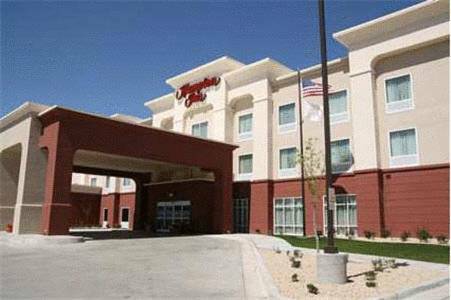 Non-smoking hotel rooms are available at Lordsburg Days Inn And Suites, and you can spend long hours on the telephone since local calls are without charge. 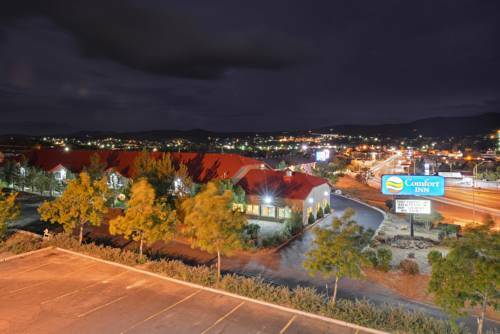 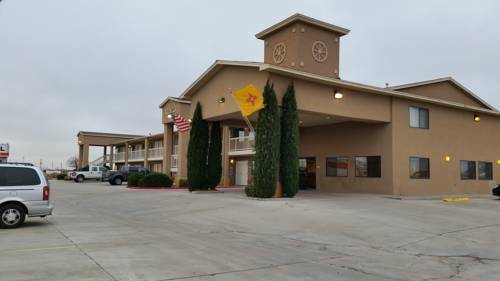 Don't be bothered about not awakening from your sleep in good time here at Lordsburg Days Inn And Suites, you can order a morning wakeup call, and some of the accommodations are connectable, perfect for families. 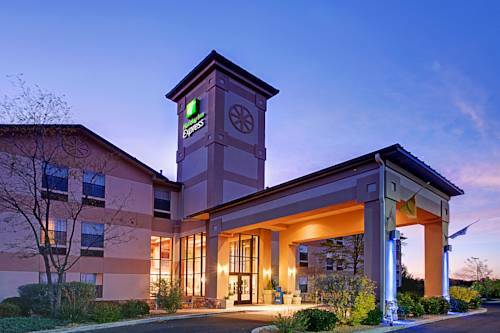 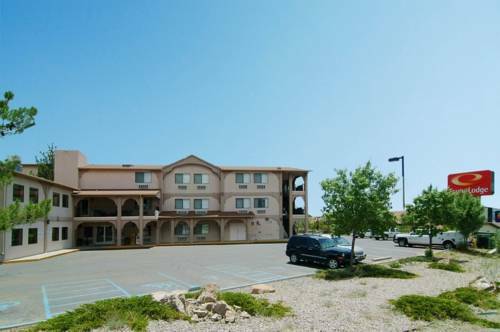 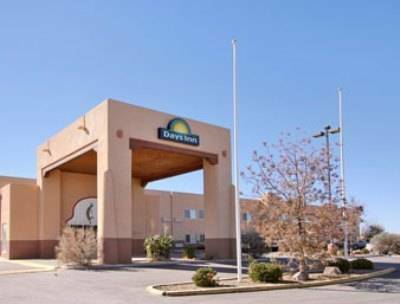 These are some other hotels near Days Inn & Suites Lordsburg, Lordsburg. 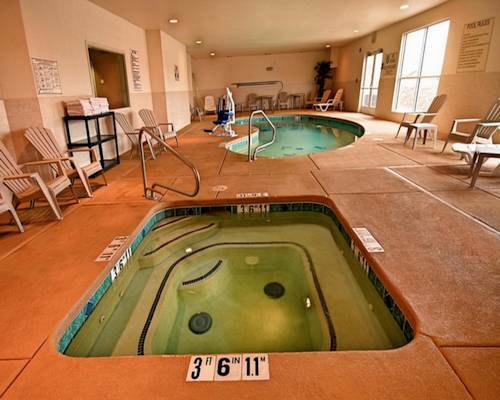 These outdoors activities are available near Lordsburg Days Inn And Suites.